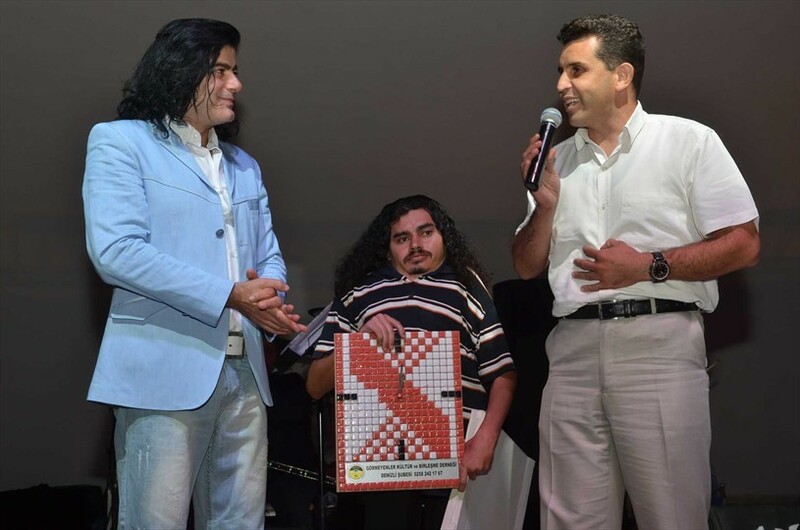 Within Denizli Municipality's activities, Efe gave a magnificent unforgettable concert for disabled people at Ziya Tıkıroğlu Open Air Theatre. Mehmet Yüksel, Nurcan Dalbudak Members of Parliament, Şamil Çınar deputy mayor, Abdülkadir Uslu Mayor of Kızılcabölük Municipality, Öztürk Özkan President of Disabled Assembly, many disabled people and citizens participated in the concert. 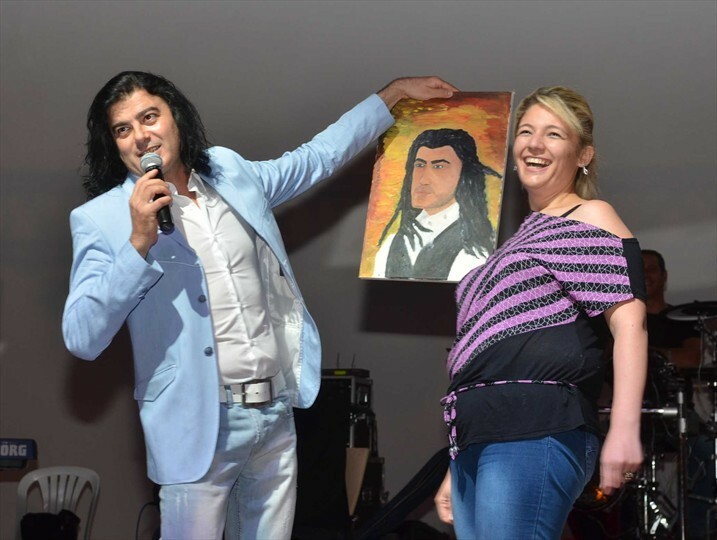 Also sketch comedy TV Shows of Şamata Group amused citizens. 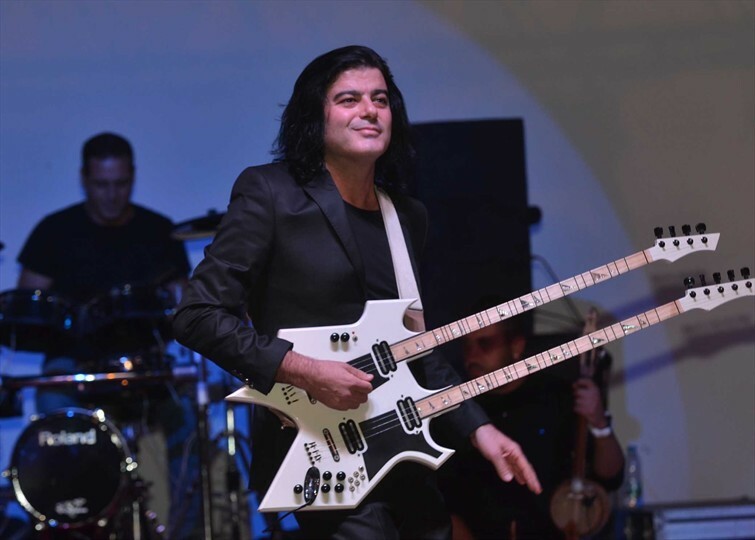 He performed beautiful folk songs of Denizli and Aegean region. Songs were accompanied by thousands of people. Musical feast lasted approximately 2 hours. In the meantime, Nurcan Dalbudak donated 2 wheelchairs for 2 disabled people. Mehmet Yuksel wished days, full of love and happy. 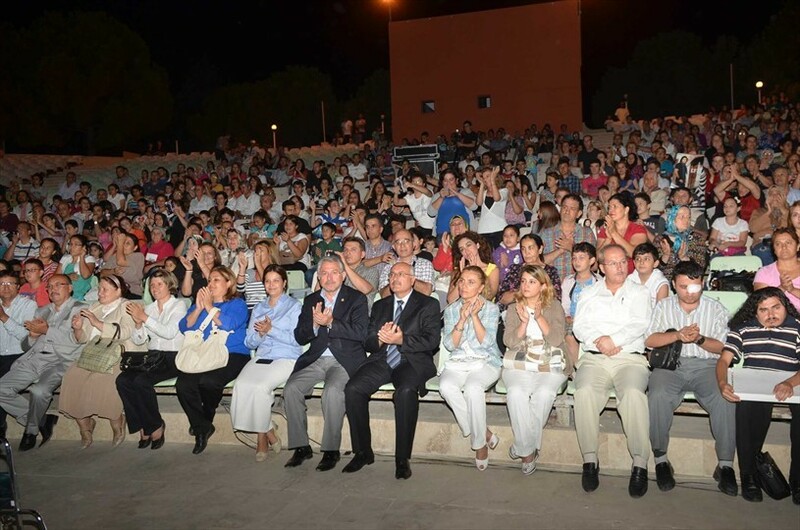 Nurcan Dalbudak thanked Denizli Municipality and sponsors of this organization for such magnificent concert. Şamil Çınar stated that Municipality will continue to organize various activities for disabled citizens. 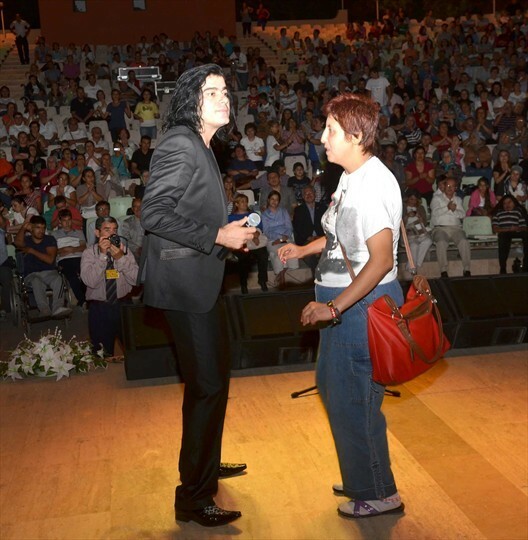 At the end of the concert Çınar presented plaque and flowers to Efe. Artist also accepted many gifts from people with disabilities.